Help raise vital funds to the transform the lives and education of thousands of disadvantaged children in a rural corner of Kenya. Whether you are an individual looking for a good cause to raise funds for through a sponsored or organised event, a school or company looking for a partner charity, or even a local community group with funds to donate then we’d be delighted to have your support. You don’t have to run a marathon or climb a mountain; you can also raise funds by organising your own event (such as a dinner or quiz night), asking for donations in lieu of gifts for a birthday or anniversary, or even when you shop online. 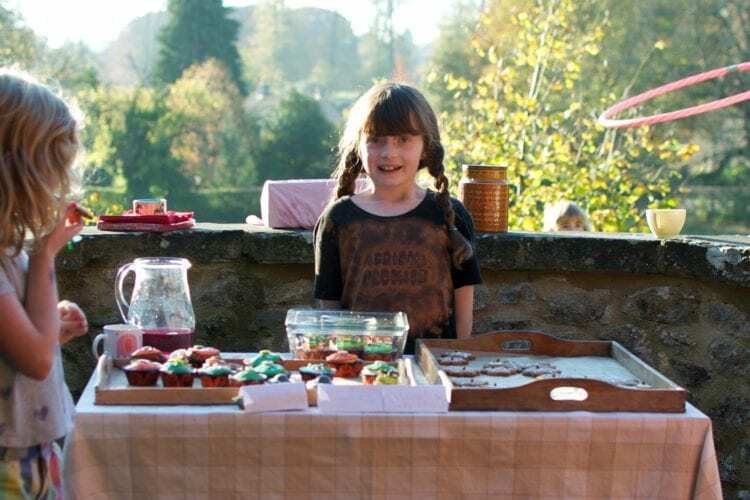 Help raise funds at work by holding a fundraising event in the office (such as a bake sale). These are also a good way to raise awareness of our charity among your colleagues. Ask if your employer will match any money you raise. Help support schools and children less fortunate by getting your own school and pupils involved in fundraising. Hold a traditional non-uniform or fancy dress day in exchange for donations. 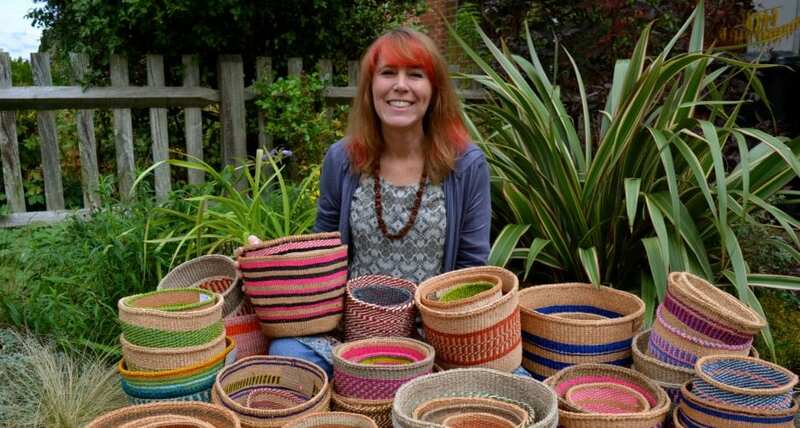 Through her initiative Baskets4Bread, our ambassador Suzanne Payne has raised nearly £30,000 for our work over the last few years. Agnes Dexter, 8, chose to raise money for us because she wanted to help other children have what she has: a good primary education. Together with her best friend Amelia she organised a day of Halloween-themed activities, games and treats at home for family and friends, and raised nearly £250. Staff at our long-time corporate partner Aspect Capital voted us as their Charity of the Year for 2017. 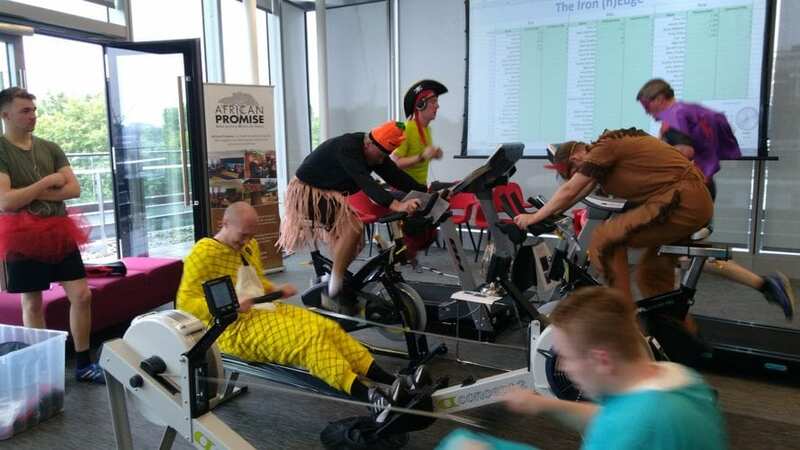 They raised over £21,000 on their fundraising day by rowing, running and cycling more than 1,500km. Every penny they raised was matched by the company. 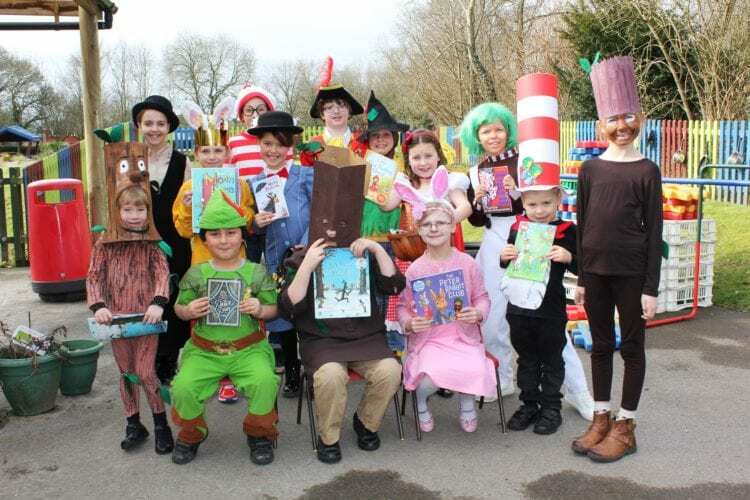 Pupils from Andrews’ Endowed School in Alton, Hampshire raised £200 on World Book Day by holding a mufti day and coming to school dressed as characters from their favourite story books. The FAQ’s section below contains useful information on how to start your fundraising but please do not hesitate to get in touch if you have any further questions or need any help – in any case, we’d love to hear about your fundraising plans or discuss your ideas so we can help make your fundraising as successful as possible! Which fundraising platform should I choose? We strongly recommend setting up a fundraising page with JustGiving as we believe their service and product is unrivalled and offers better features than other platforms such as Virgin Money Giving (of which we are also a registered member), although the fees on donations are lower for the latter. If you will be doing most of your fundraising through social media then a Facebook fundraiser might be more appropriate as individuals can donate directly through the platform. There are currently no fees on donations made through Facebook. Do you have any materials to help with my fundraising? We can supply you with A4 posters, leaflets and collection ‘tins’. If available we can also supply you with copies of our most recent Annual Report. If you have a major fundraising event planned we can also lend you our roller banners to help brand your event. Our public dropbox folder includes photos and other media which you can download to use in your fundraising, as well as key facts and figures about our work. Can someone from the charity attend my event or give a talk at my school? We are a very small, busy team and it is not always possible for us to visit schools or attend fundraising events in person. However please get in touch with us and we will see what we can do! How do I pay in money that I have raised? If you have collected cash then please pay us the funds using one of the methods below; for security reasons, we kindly request that you do not send us the cash! You can pay in your funds by debit/credit card or by Pay Pal using our online donation form. Please do not mark the donation as eligible for Gift Aid and please email us to let us know you have done this so we can identify the source of the funds. Cheques should be made payable to ‘African Promise’ and sent to us at: 97a Stormont Road, London SW11 5EJ. Please include an accompanying note to let us know the source of the funds and include a return address so we can acknowledge receipt of your donation and send a thank you! Funds can be paid directly to our bank account using the details below. Please email us to let us know that you have made a bank transfer so we can identify the source of the funds.